From October, 8th to October, 12th the official representative and exclusive distributor of PNR Italia products on the territory of Russia and in the CIS, Spraylab RU, together with PNR Italia specialists will attend at Agroprodmash 2018, the largest Russian exhibition of equipment, technologies, raw materials and ingredients for the food and processing industry. 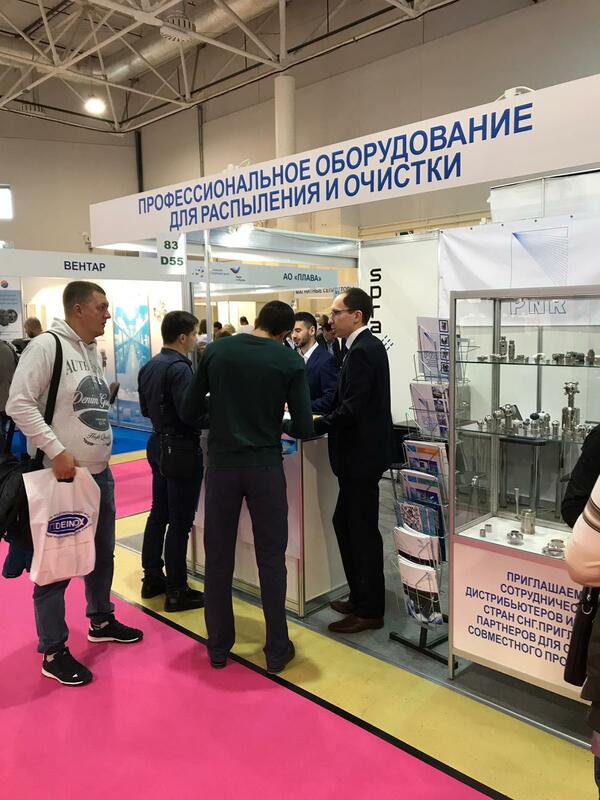 Agroprodmash 2018 is the international exhibition of equipment, machinery and ingredients for food and processing industry, which for two decades demonstrates the best world achievements, contributing to the introduction of new modern technologies by Russian enterprises of food and processing industry. 808 companies from 37 countries will participate in the exhibition and the show will be visited by more than 24,000 guests from 65 countries. pipe fittings and automated systems for food industry. 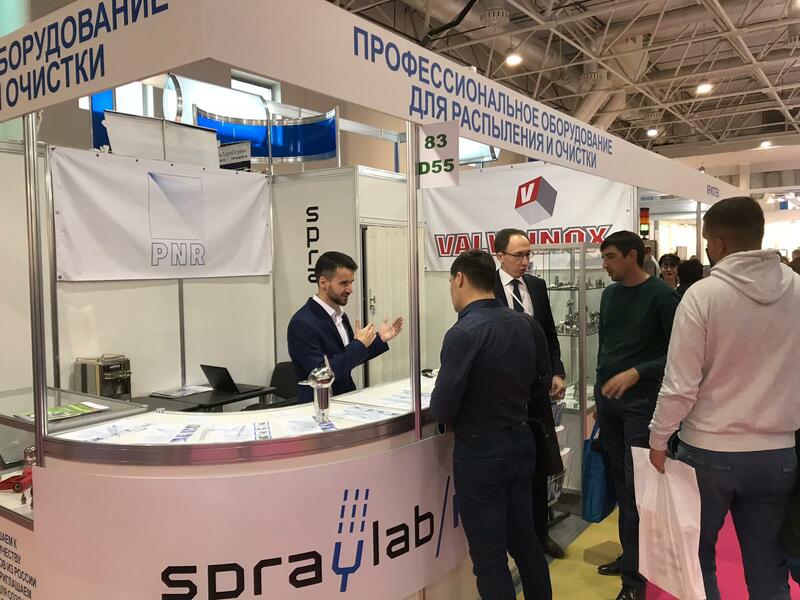 Spraylab RU stand is located in Pavilion 8, hall 3, stand 83В55. We invite for everyone interested in cooperation to visit our stand! UPDATE 24/10: here you are some pictureof our stand!